Studies in art and design are inspiring in countless ways, exposing students to important past and present influences as they benefit from the expertise of experienced teachers and an abundance of resources at their disposal. The foundational education provided by a dedicated arts school experience develops the skills, knowledge, and confidence that enable students to realise their creative potential and progress towards their dreams. Many graduates credit their formative years in art and design studies with giving them the direction, sophistication and confidence to take their creative talents to the world stage. The uniquely nurturing environment at Cambridge School of Visual and Performing Arts (CSVPA) has produced numerous successful professionals and helped students advance into some of the world's most prestigious and competitive schools. Our alumni frequently express gratitude to our inspiring tutors, exclusive showcase opportunities, and stimulating creative atmosphere. Here's what some of them valued most from their education. Some students get one taste of the exciting CSVPA campus in the inspirational creative environment of Cambridge and know that this is the place for them. 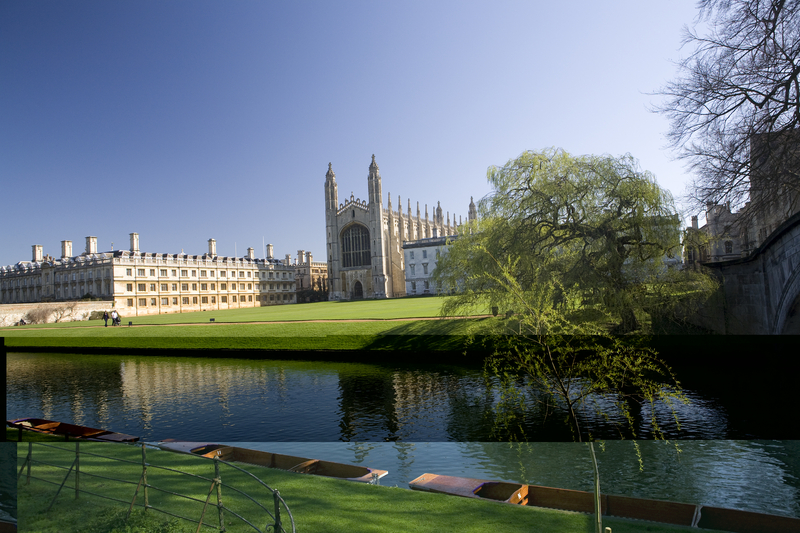 Just 45 minutes from London by train, Cambridge is world famous for its exceptional art, architecture and history, and its vibrant community of international students. CSVPA's welcoming, relaxing environment in the heart of the city is the perfect place to explore your options and develop your talents. 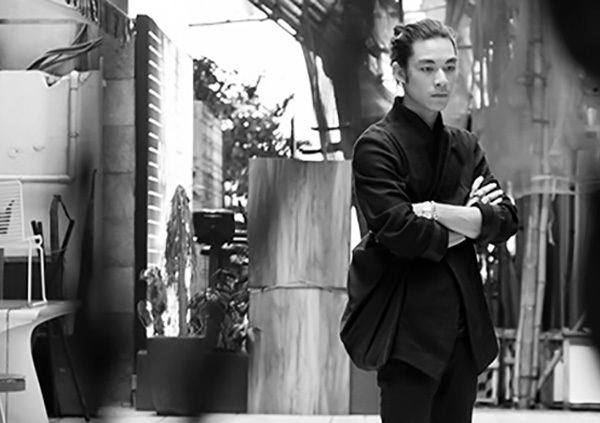 "Cambridge is such a great place to study your undergraduate degree and the city helped me to develop more interesting and sophisticated ideas," says Ryuki Yamaga, who graduated with a First Class Honour Degree in Fashion Design from CSVPA in 2012. "At the beginning of my studies I was concerned, like a lot of people, about what I would do at the end. However, CSVPA has opened up so many opportunities to me that I have had the chance to choose what I wanted to do next... You realise at the end how far advanced you are compared to students at other universities." In the highly competitive creative industries, successful artists and designers emphasise the importance of staying focused on your work and your goals. CSVPA students have their own dedicated workspace, access to equipment and materials, and daily contact with supportive tutors, all of whom are working artists with knowledge of contemporary creative trends. "The intimacy of the environment is what I benefited from the most," says Scott Walker, BA (Hons) Graphics & Illustration, who has received international recognition and awards for his fine art and advertising campaigns. "My time at CSVPA was priceless... For me, it was just about being able to focus. Every day I knew I could walk through the doors and learn a ton of stuff in what felt like my own personal college. Not many places resonate like that." Walker expresses deep gratitude for the professional and philosophical foundations provided by his teachers at the Art and Design University, whose unwavering encouragement and guidance gave his design work a new freedom, inspiring him to achieve his dreams as a successful artist in New York City. It's amazing how much you can grow when you have the equipment, space, and time you need. Classes are full of passion and support, and the course structure is designed to develop working creative professionals. Students love the small class sizes with personalised advice and portfolio assistance, as well as the opportunity to showcase their progress in the year-end exhibitions and fashion show. Reo Ma, who now runs his own fashion label, reflects fondly on his art and design courses at CSVPA: "The facilities are amazing; you have everything you need in one building." "The teachers are so supportive and they spend so much time helping us individually," he continues. "I still ask for help from my pattern making tutor, and she gives me all the time I need, and I am not even a student anymore!" Laura Harvey, who progressed to fashion studies at Kingston after her foundation year and is now Creative Director of Boden, is similarly enthusiastic: "Studying at CSVPA will provide a great springboard to the next stage of your career." Would you like to study art & design in a uniquely inspiring and personalised learning environment? Contact Cambridge School of Visual and Performing Arts for more information!